Acorn's ARM RISC microprocessor is first used in the company's Archimedes computer system. 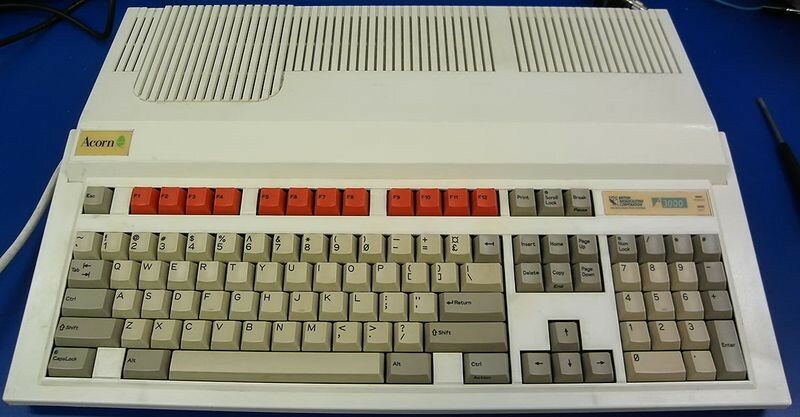 One of Britain's leading computer companies, Acorn continued the Archimedes line, which grew to nearly twenty different models, into the 1990s. Acorn spun off ARM as its own company to license microprocessor designs, which in turn has transformed mobile computing with ARM’s low power, high-performance processors and systems-on-chip (SoC). 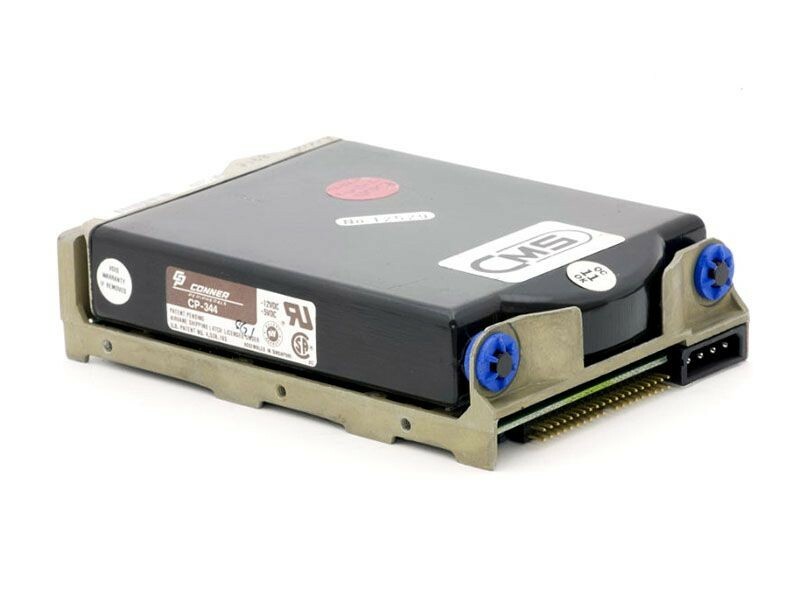 The Conner CP340A hard disk drive (HDD) is introduced. 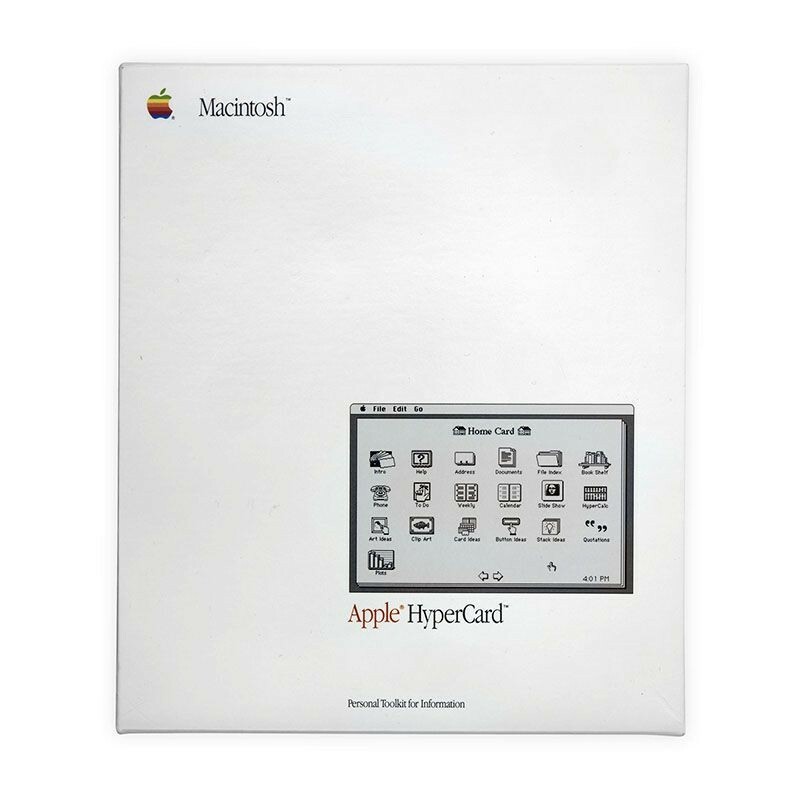 It established the 3½-inch HDD form factor as the standard of the time. 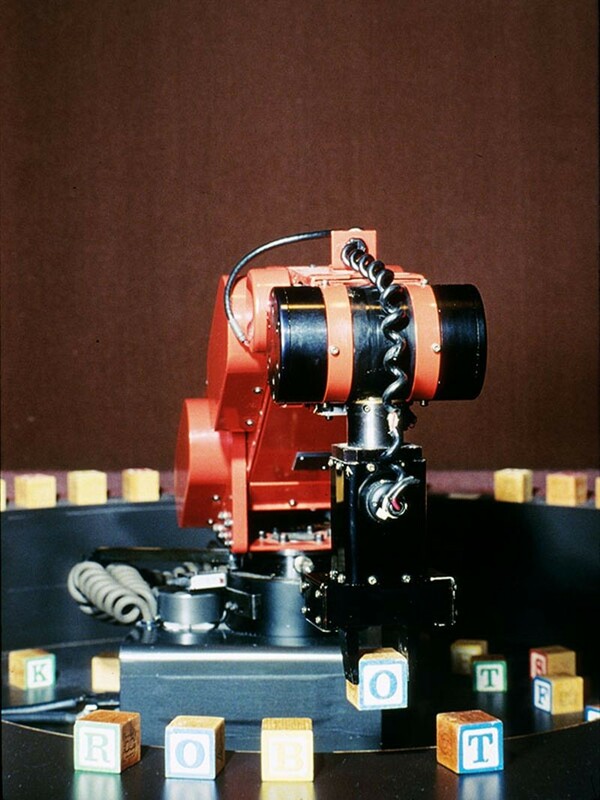 The CP340A was controlled by a microprocessor, used embedded servo positioning, and had self-testing functionality. 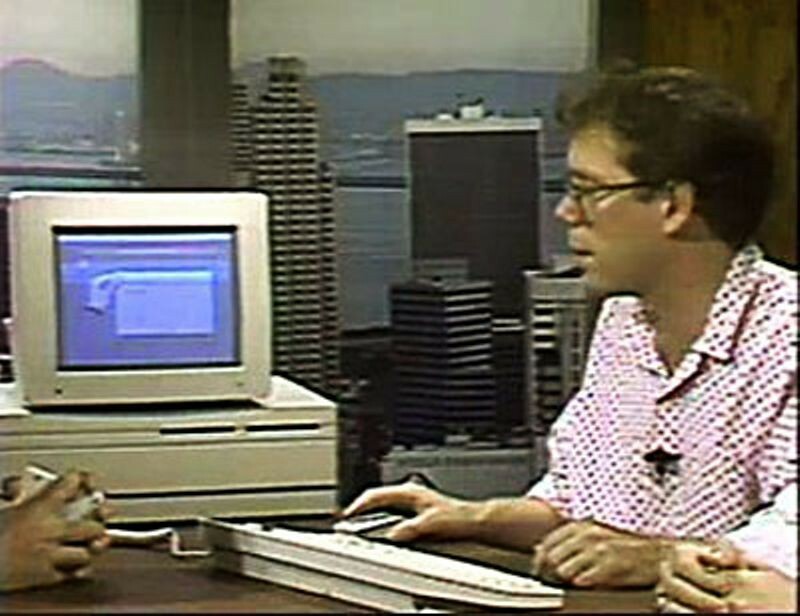 It gained a huge market share very quickly due to an agreement with Compaq to use the product in their computers. Due to the customer-investor relationship with Compaq, Conner Peripherals became one of the fastest growing US companies at that time. The first IBM system to include Intel´s 80386 chip, the company ships more than 1 million units by the end of the first year. 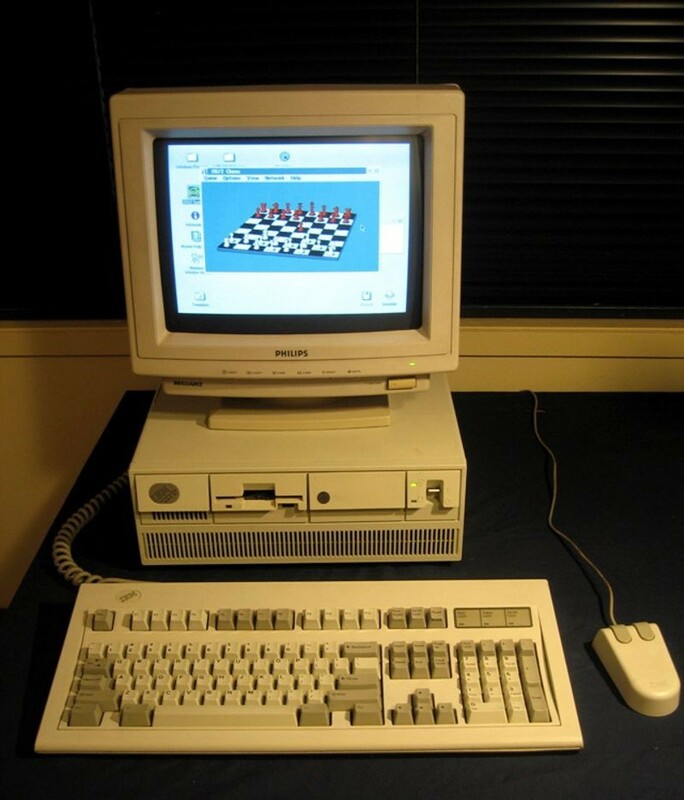 IBM released a new operating system, OS/2, at the same time, allowing the use of a mouse with IBM PCs for the first time. Many credit the PS/2 for making the 3.5-inch floppy disk drive and video graphics array (VGA) standard for IBM computers. 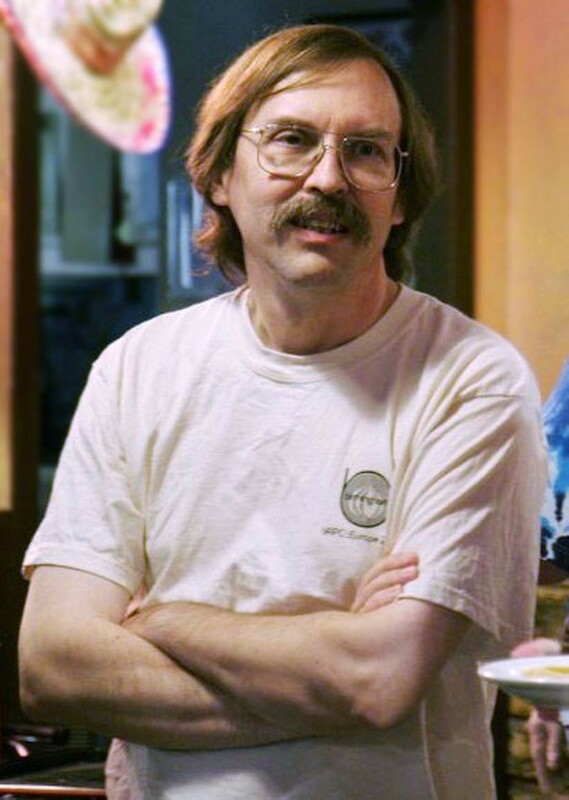 The system was IBM's response to losing control of the PC market with the rise of widespread copying of the original IBM PC design by “clone” makers. The Mitsubishi Movemaster RM-501 Gripper is introduced. This robot gripper and arm was a small, commercially available industrial robot. It was used for tasks such as assembling products or handling chemicals. The arm, including the gripper, had six degrees of freedom and was driven by electric motors connected to the joints by belts. The arm could move fifteen inches per second, could lift 2.7 pounds, and was accurate within .02 of an inch.